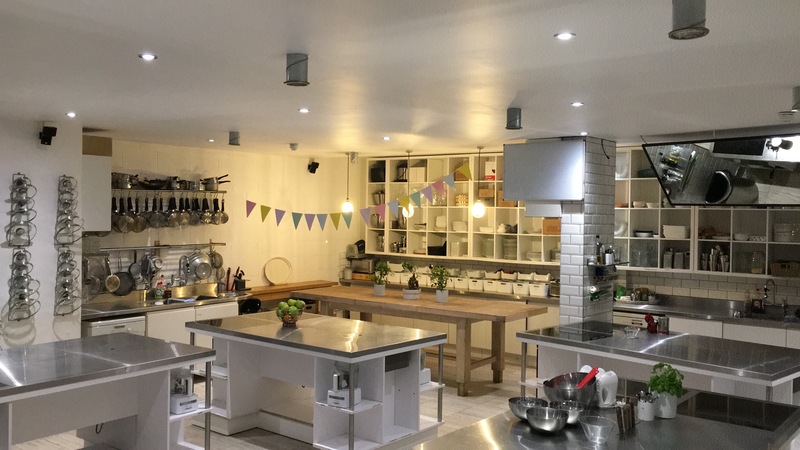 Learn how to bake like Mary and Paul whilst making cakes and other delicious bakes in this class at The Avenue in London. 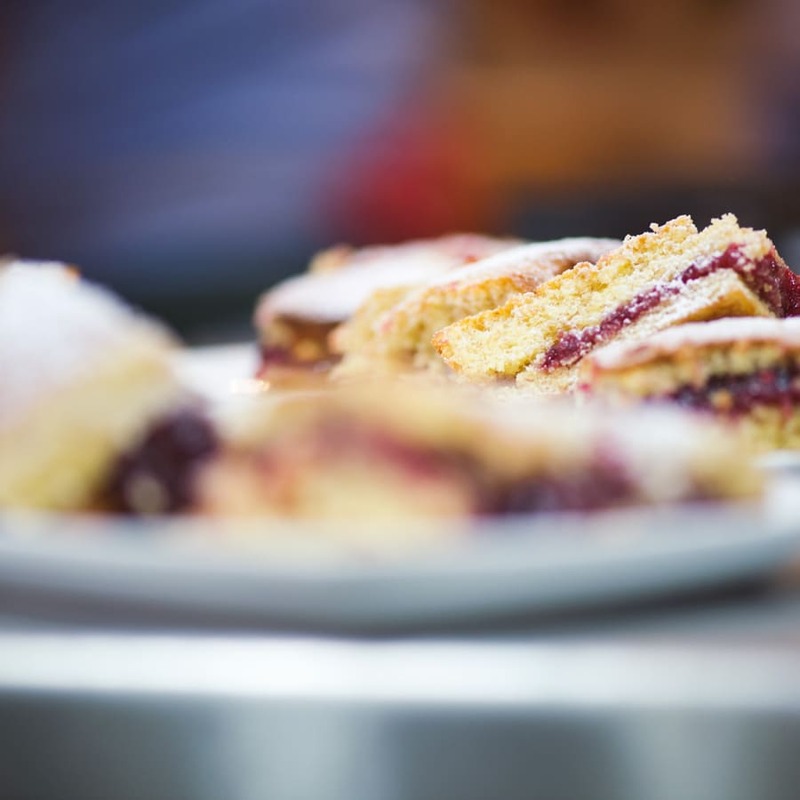 Come and join our Ready Steady Bake class. 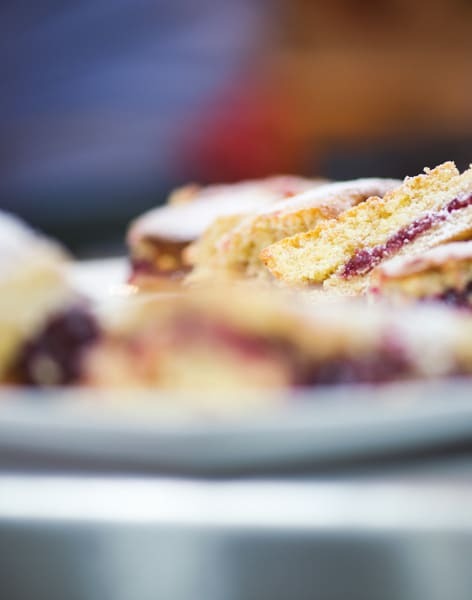 You will learn how to create a range of different bakes in a relaxed and fun environment! The class will begin with a full demonstration on what you will be cooking along with some great tips and tricks. It's then up to you to bake yourself and you will leave with yummy treats to take home! Carrot Cake – with Icing to Die For! Best Chocolate Brownies You Will Ever Try – we promise! 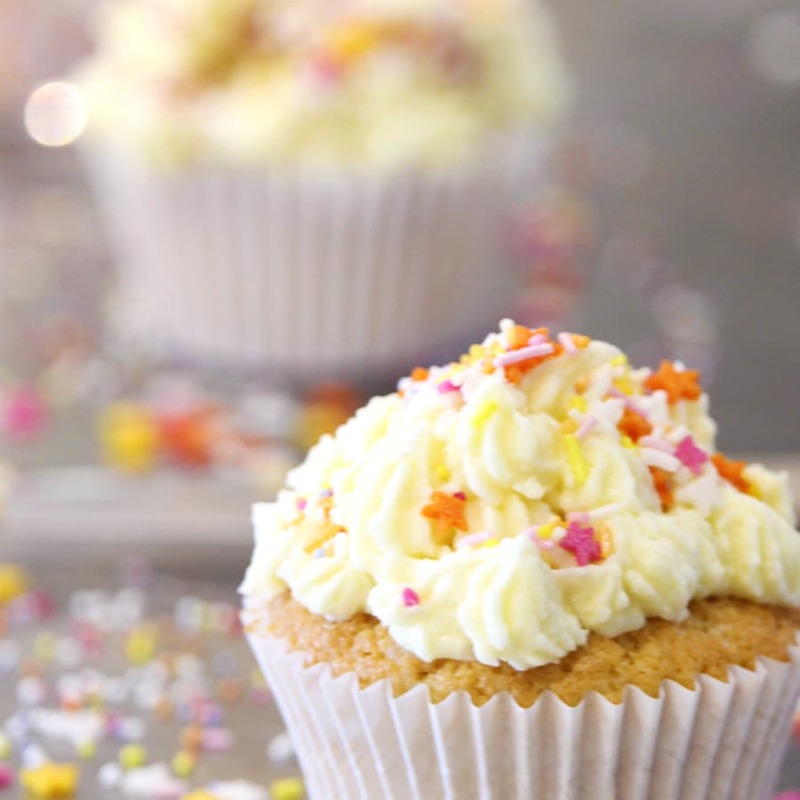 Creating different types of delicious bakes and cakes! Over 10 million people tuned into the first episode of The Great British Bake Off in August 2010 and its still going strong. Bet you didn't know that Mary Berry's little floral jacket sold out at Zara after she wore it on the show. The power of cakes!